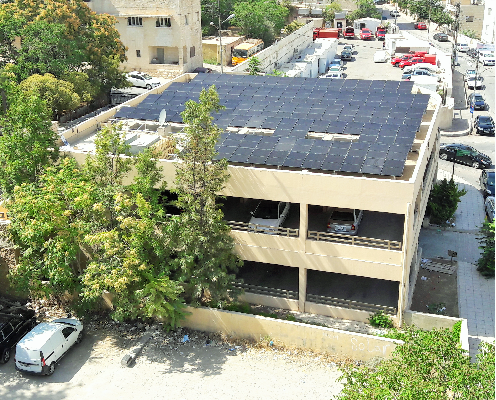 MASE was mandated by the King Hussein Club to construct this 65 kW multi-rooftop solar PV plant as part of the Club’s efforts to reduce its dependence on conventional energy sources. 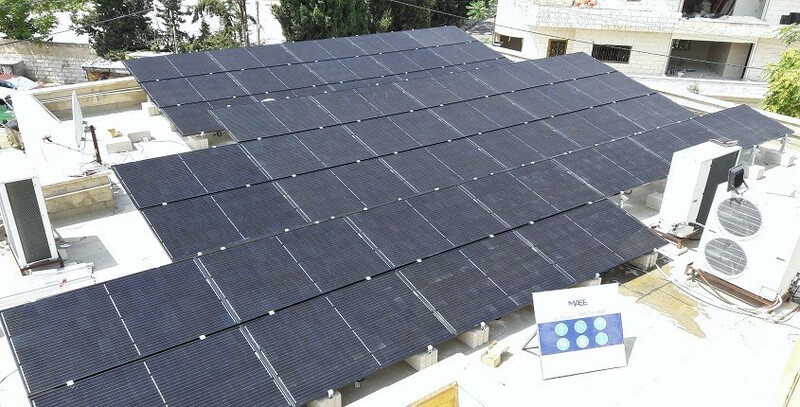 Black-on-Black REC TwinPeak PV modules and SMA string inverters were selected as the main components of the system. The output generated from the plant offsets nearly 75% of the Club’s monthly electricity consumption. 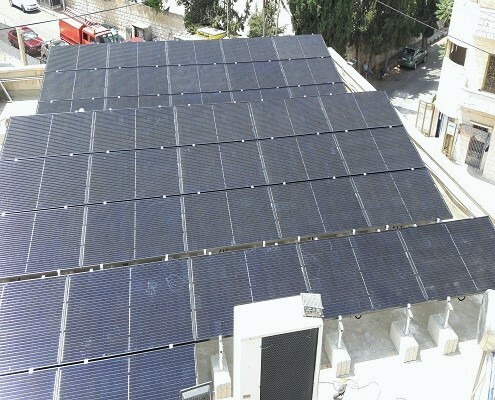 The facility will be managed by MASE’s O&M and Asset Management team.